Flomax is a medication approved by the Food and Drug Administration (FDA) for the treatment of male urinary symptoms caused by benign prostatic hypertention (BPH), which is an enlarged prostate. The FDA does not approve the use of Flomax for women. Some health care providers may recommend Flomax for "off-label" use. Urinary retention is an off-label use of Flomax for women. Flomax is listed as a category B medication for pregnancy. This means that the side effects during pregnancy are unknown. Except for side effects specific to the male anatomy, the side effects of Flomax are common to both men and women. The manufacturer of Flomax, Astellas Pharma, Inc., warns Flomax users that a sudden drop in blood pressure may occur especially following the initial dose or a change in dose. A drop in blood pressure can occur when changing position such as standing after sitting or sitting up after reclining. You may experience dizziness, feeling lightheaded or fainting. Tamsulosin hydrochloride is the principle ingredient in Flomax. Inactive ingredients are the secondary components, according to rxlist.com. Read the product label before taking the medication. Individuals with allergies to these ingredients can experience a rash, itching and hives. 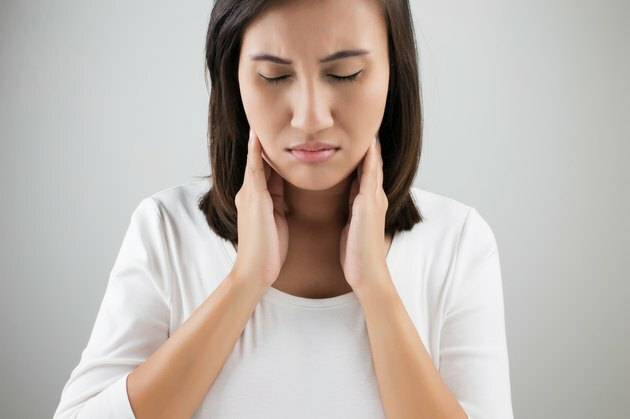 Rare but serious side effects are swelling of the face, tongue, or throat and difficulty breathing. Tell your physician if you are taking any other medications, prescription or over-the-counter, before taking Flomax. Flomax interacts adversely with certain prescription medications. Warfarin (Coumadin), which prevents blood clot formation, and cimetidine (Tagamet), which is used to treat peptic ulcers, are two commonly prescribed drugs cited on rxlist.com that can cause adverse drug interactions if taken with Flomax. prostate.emedtv.com: What is Flomax Used For? Does Ativan Make You Gain Weight?